Our planet is home to an astonishing diversity of animal life. 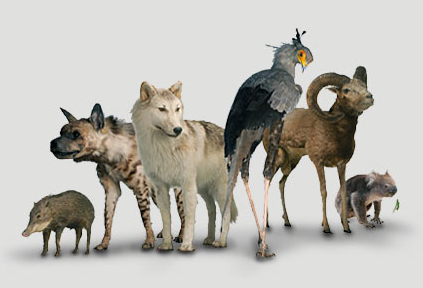 The exhibition Wild: Amazing animals in a changing world features more than 750 animals from around the world. It examines how they are affected by climate change and human activity, and what we can do to help them. Our website provides more information about some of the exhibition's featured animals. Discover which are thriving and which are barely surviving. Explore by region or by animal group, and learn more about what you can do in your local area to preserve Victoria’s unique ecosystems.